The Arboretum’s atmosphere of beauty, peace, nature, and wildlife is the perfect place for the healing practice of meditation. Meditation is like a reset for the brain and impacts all of our body systems. Deborah JOYa will first lead breathwork to enhance the experience followed by her intuited guidance that is completely new each time. 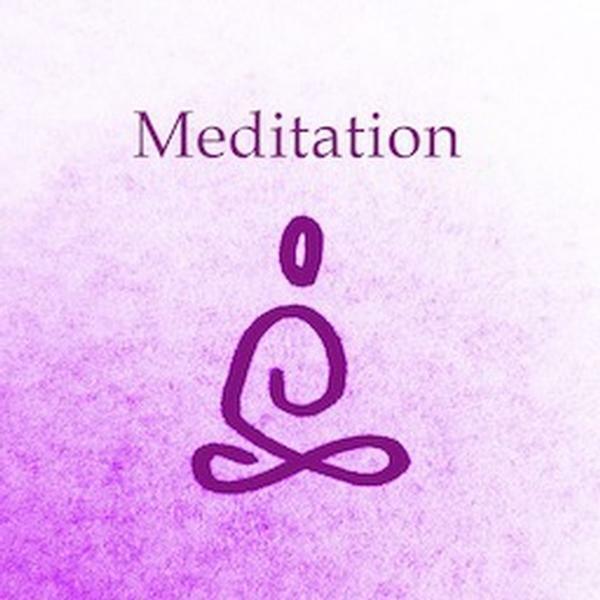 Meditating with a group and with guidance can deepen the practice for beginners as well as more experienced meditators. Meet us at the Visitor's Center at 10:30 a.m.